OPI Nail Polish, Charged Up Cherry, NLB35, .50 fl. oz. 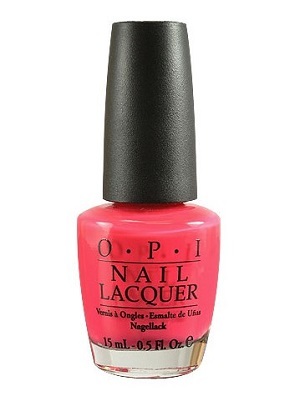 Very bright watermelon pink creme nail color with subtle red undertones.